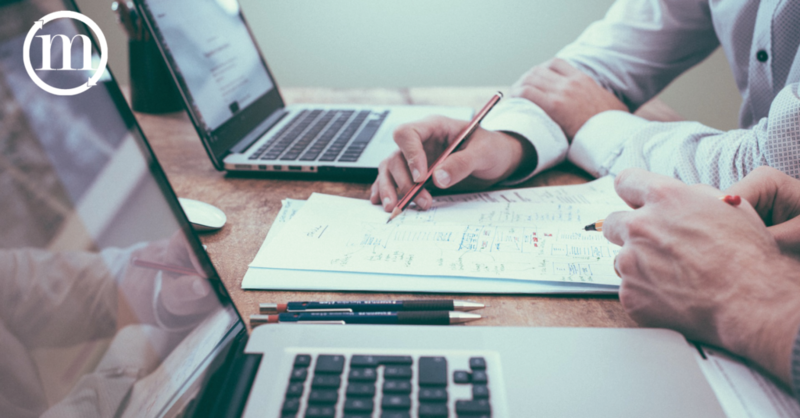 Although interim accounting professionals used to be a short-term solution for filling staffing needs, many companies now bring in consultants to complement their core team. Along with filling in during an unexpected resignation or when a key staff member goes on extended leave, temporary accounting consultants can help your business maintain a strong, flexible workforce year-round. Find out how Marco Management Solutions can help you blend top accounting consultants with your full-time employees. Because of emerging technologies, evolving accounting regulations, and rapid changes in business needs, hiring consultants allows you to maintain flexibility with your staffing while achieving your business goals. As workloads rise, hiring consultants with specialized expertise help support your business in fulfilling key initiatives. In addition, hiring consultants provides you access to hard-to-find, highly skilled professionals when you need them. Building relationships with highly qualified accountants means they may be more inclined to work with your business on future projects. Also, hiring consultants may lead you to professionals with the skills and temperament needed when a full-time job opens up. Having the consultant provide a working interview over a few weeks lets you evaluate firsthand whether they fit with company culture and the work environment and will be a strong long-term asset. Having fostered a relationship with the accountant will increase the odds of bringing them aboard full time or having similar talent be referred to you. Plus, you gain a reputation as a choice employer who attracts the best accounting professionals. 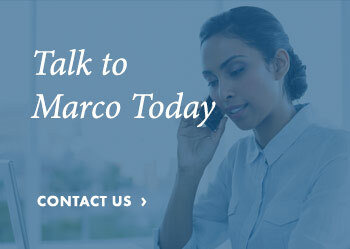 Let Marco Management Solutions, a division of Marco & Associates in Chicago, connect you with professional accounting consultants in your industry. 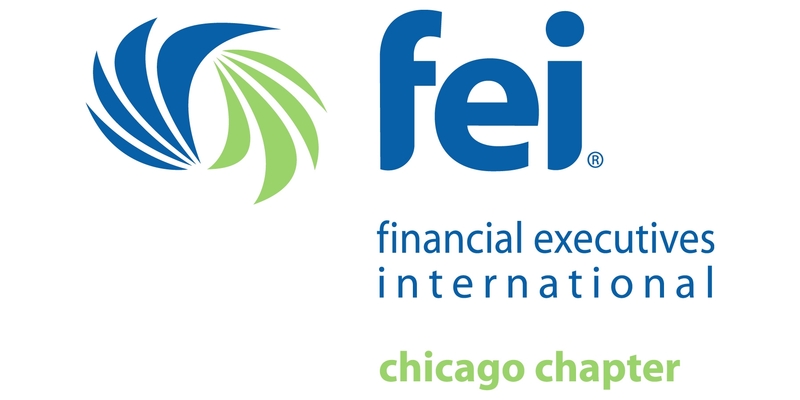 By understanding your company’s challenges, environment and end game, we can place with you accounting, and program and project professionals on a project, interim or consulting basis. When you are ready to get started, talk with Marco.